There’s an old radio expression that says “And, the hits just keep on coming.” Well, apparently, you can apply that to the housing recovery. According to the National Association of Home Builders (NAHB), the housing recovery is likely to surge next year given solid employment gains, low mortgage rates and pent-up demand. Overall, single-family housing starts will likely post a nine percent increase this year to 704,000 units. 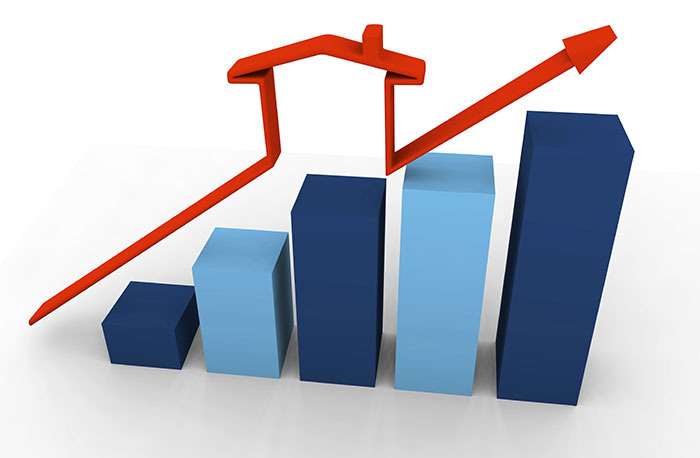 An additional jump by 39 percent to 977,000 units is forecasted for 2016, according to NAHB economists. What’s more is that economists say that by the end of 2016, the top 40 percent of states will be back to near normal production levels. We say bring it on! Let’s get this country back on solid ground. For too many months, we’ve been dealing with the proverbial peaks and valleys. It’s time that we eliminate those valleys. Of course, First International Title is prepared to assist with our experienced staff. Let us help you find the right path to being a home owner.